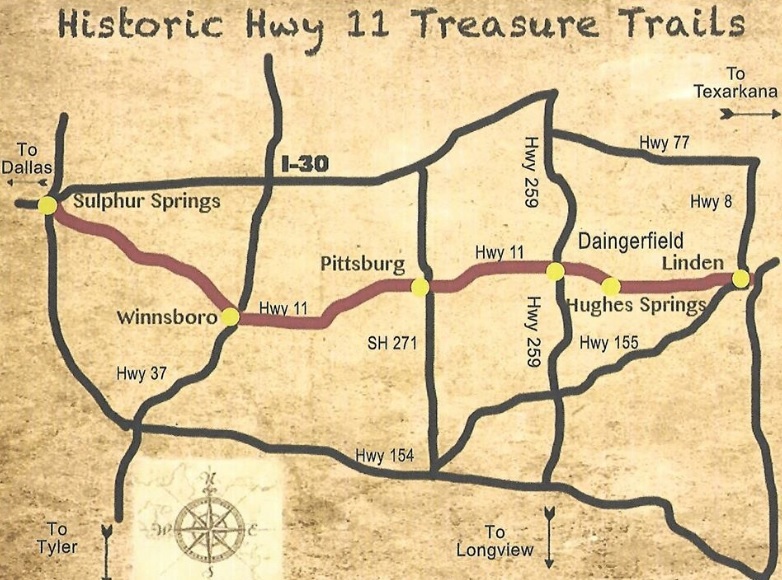 The Historic Highway 11 Treasure Trails event is a three-day, 80-mile yard sale centered around six beautiful, historic Texas towns – Sulphur Springs, Winnsboro, Pittsburg, Daingerfield, Hughes Springs, and Linden. Each town is unique, as are the special treasures waiting to be found! 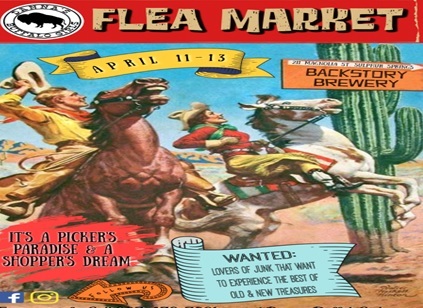 Look for side walk sales and specials in each of the participating towns. Saturday, April 13 from 10 am – ? 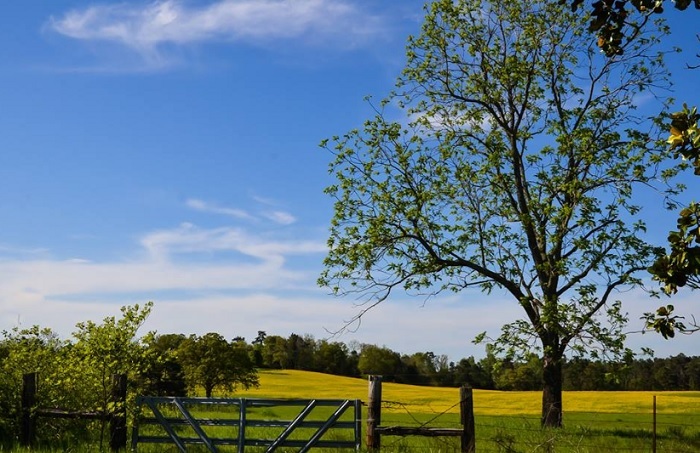 Take advantage of Spring and one of the prettiest regions in Texas and stop along the way to find those priceless pieces you can’t live without! 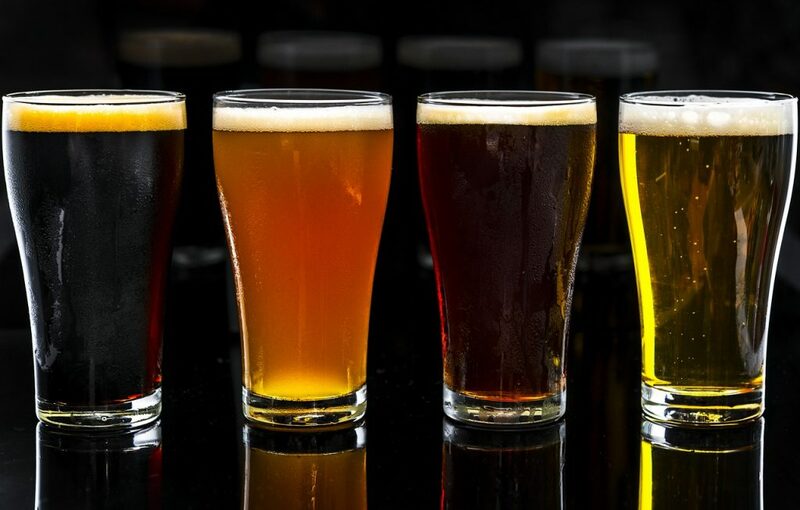 No matter which direction you’re coming from, hop onto Highway 11 and start in the town nearest you! Make sure you leave time for lunch, shopping, and filling up your tank in a couple of our beautiful, historic towns!